the application of cutting-edge brain science. 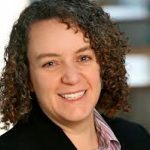 Play your way to a thriving team! 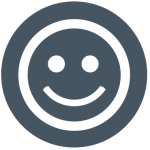 Choose Happiness at Work gets people talking, laughing, and solving real-world workplace problems. It teaches science-based strategies to thrive at work. Science suggests that a boost in happiness raises productivity 10-25%. Grounded in neuroscience and positive psychology, Choose Happiness @ Work delivers immediately applicable tools, tips and strategies. 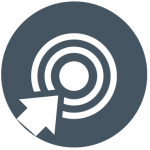 Ordering outside the United States or Canada? Have other questions? Please visit one of our International Distributors or contact us. 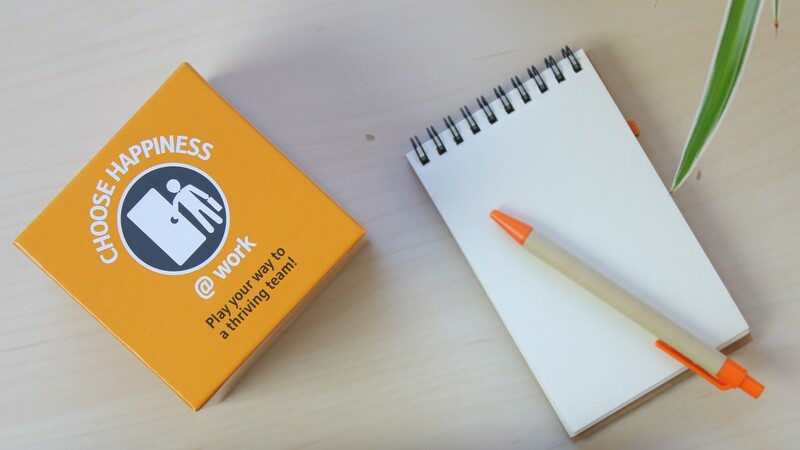 Choose Happiness @ Work delivers learning, happiness, and team-building in a fun experience. 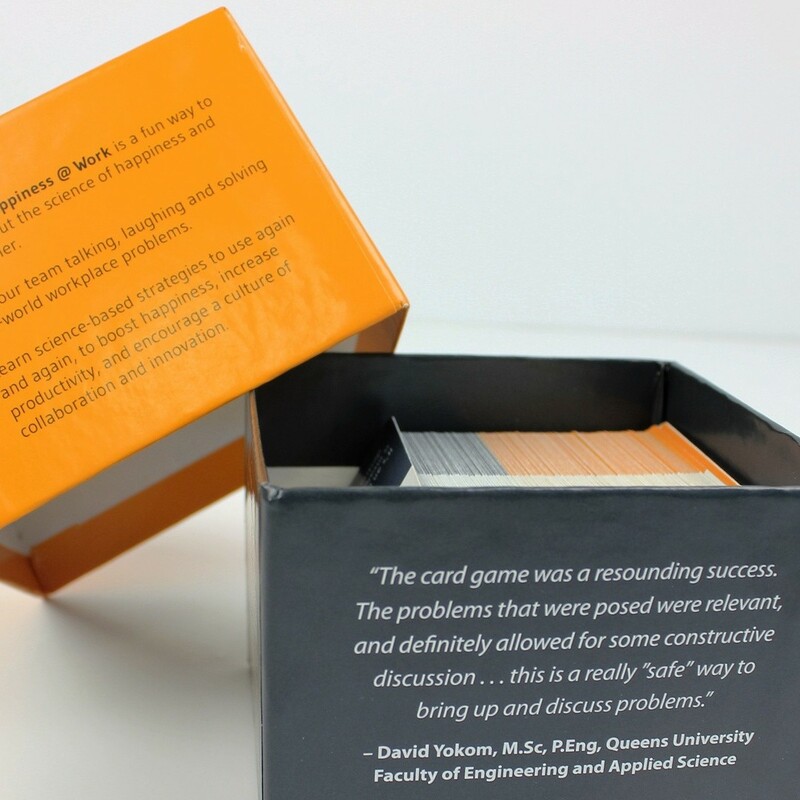 The cards teach immediately applicable science-based tools. They allow people to safely raise and discuss issues. 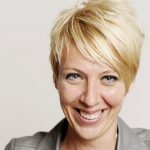 Choose Happiness @ Work builds trust, improves morale, and boosts engagement. How does it work? How long does it take? It takes less than 5 minutes to introduce and explain the game. Then each round takes about 5 minutes. Players take turns being the Executive, who picks a common workplace problem. Everyone else at the table offers a solution face up, with explanation. The Executive awards points for both the best solution and the most creative or funniest. 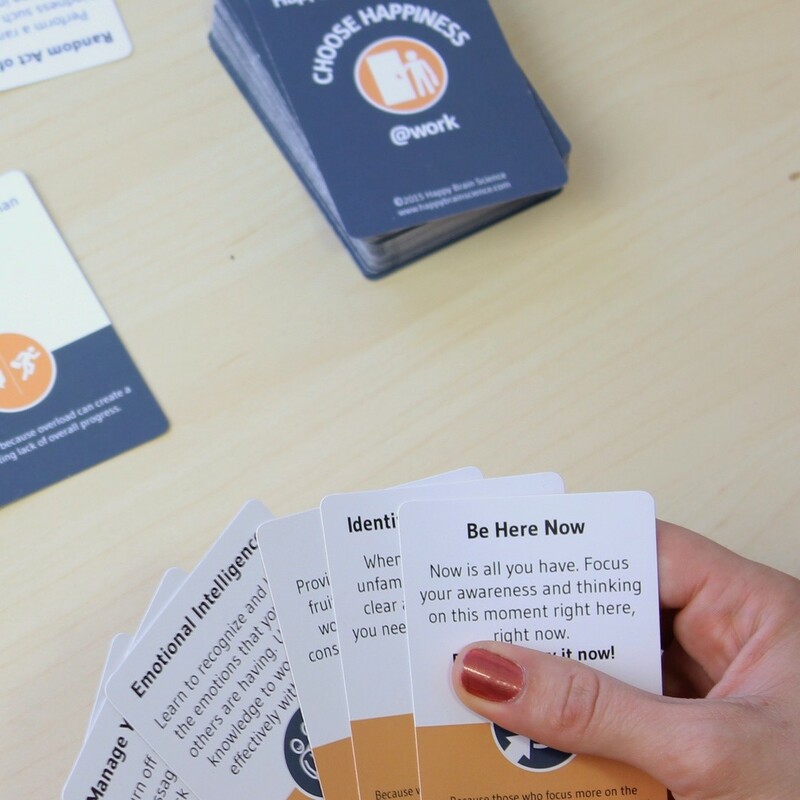 It’s a fun way to learn about the science of happiness and each other, so you can bring your best brain to work! How many people can play? With enough copies, the game can be played by any number of people. We recommend 4-10 players per copy of the game (6-8 is ideal). However, you can play with up to 20 people per copy by playing in pairs. 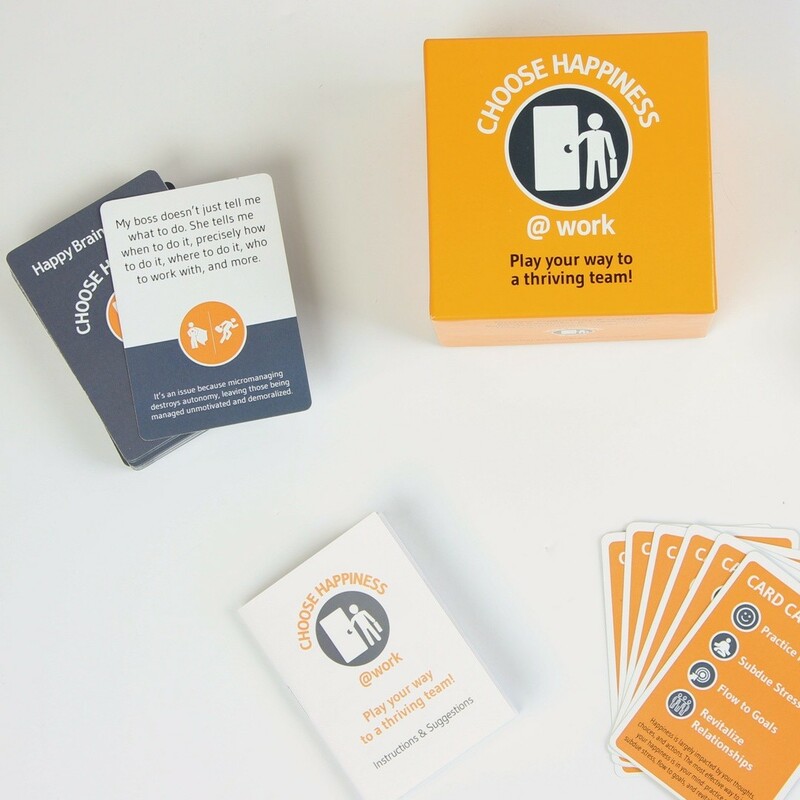 We’ve played with rooms of hundreds of people at once using many copies of Choose Happiness @ Work. We offer bulk discounts; please see below. 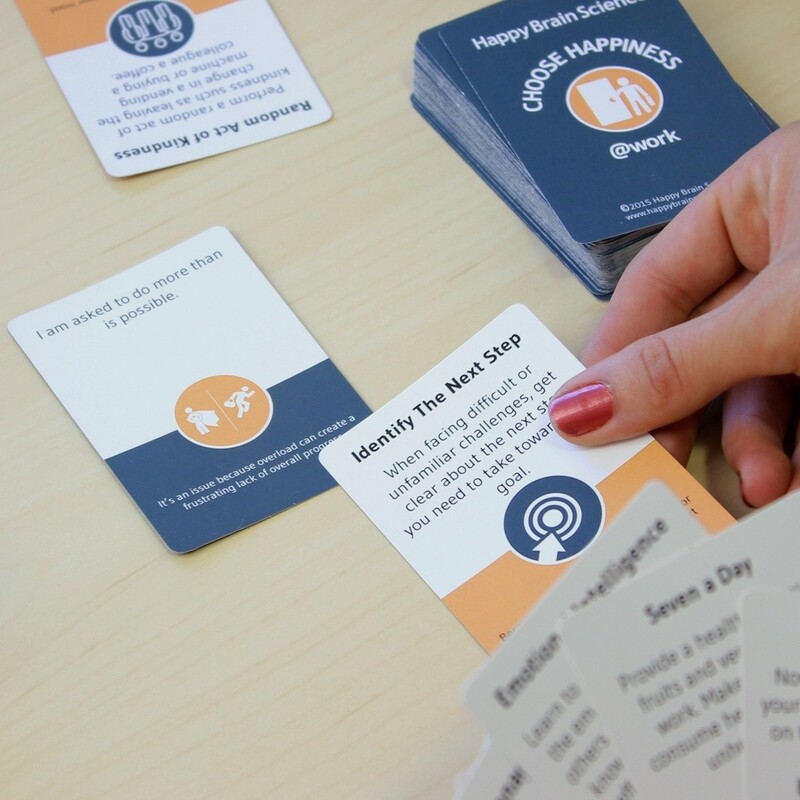 Choose Happiness @ Work features over 50 common workplace scenarios and over 100 science-based solutions. Each scenario identifies a common workplace situation, followed by a brief scientific justification for why it is a problem. Each solution falls within one of four categories: Practice Positivity, Subdue Stress, Flow to Goals, and Revitalize Relationships. Practice Positivity cards present research-based strategies that lead to changes in mindset and attitude. 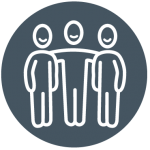 These changes result in increased happiness and engagement for you and your colleagues. 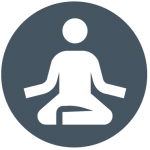 Subdue Stress cards deliver immediately applicable tips for reframing stress, preventing stress, and effectively coping with stress. 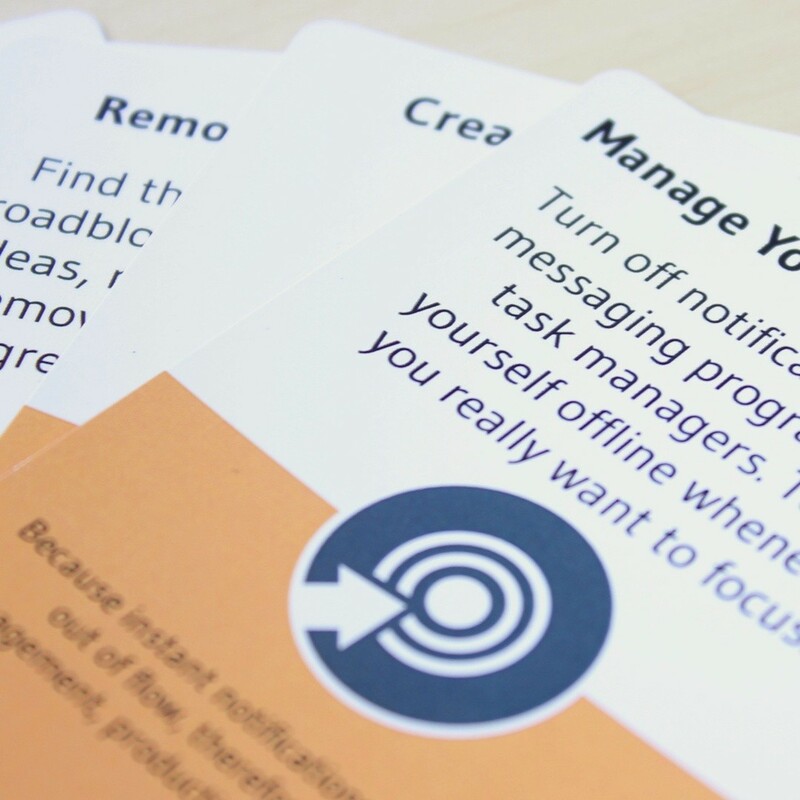 Flow to Goals cards provide tools for creating clear and meaningful goals. They teach strategies for getting into the zone called ‘flow’ and make progress. Also included are strategies for visualizing and celebrating progress. 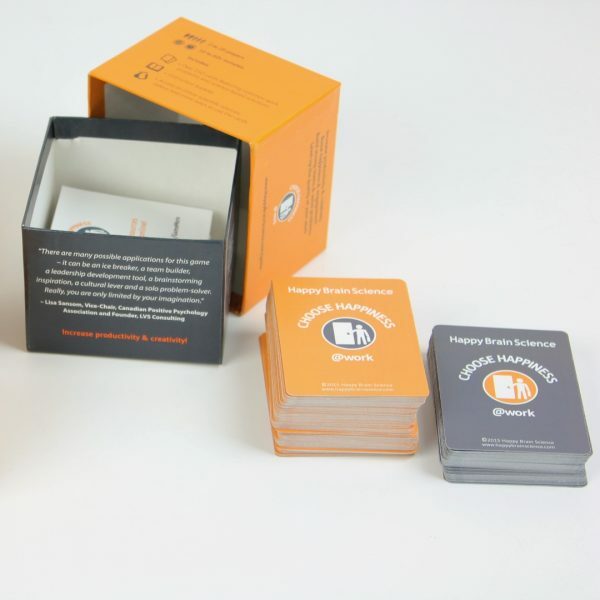 Revitalize relationships cards encourage putting people first and building quality relationships at work. They teach a wide variety of immediately applicable techniques for investing in relationships, therefore happiness. Questions or a unique need? Please contact us! Copyright © 2019 Happy Brain Science. All rights reserved.